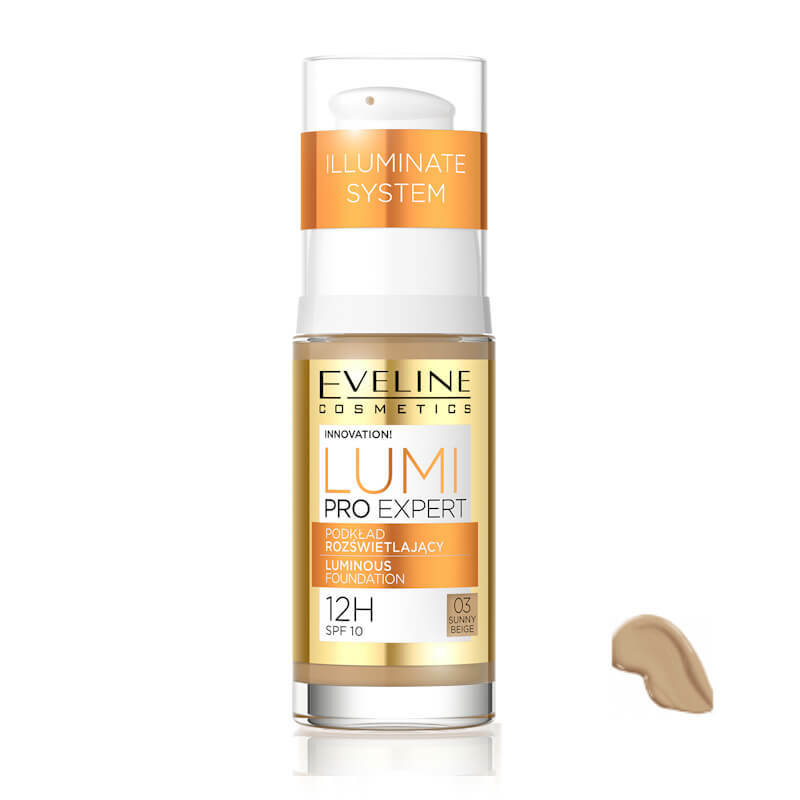 Eveline Cosmetics Lumi Pro Expert Luminous Foundation No. 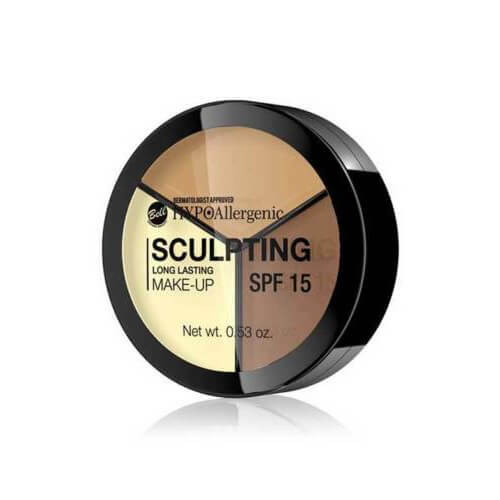 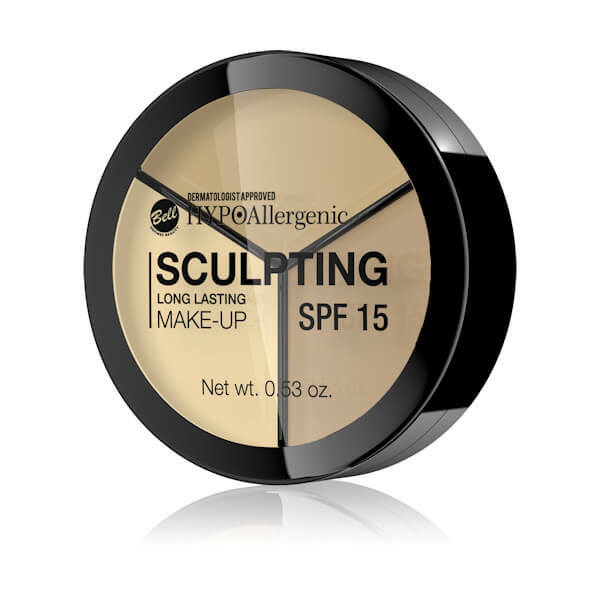 03 Sunny Beige 30ml. 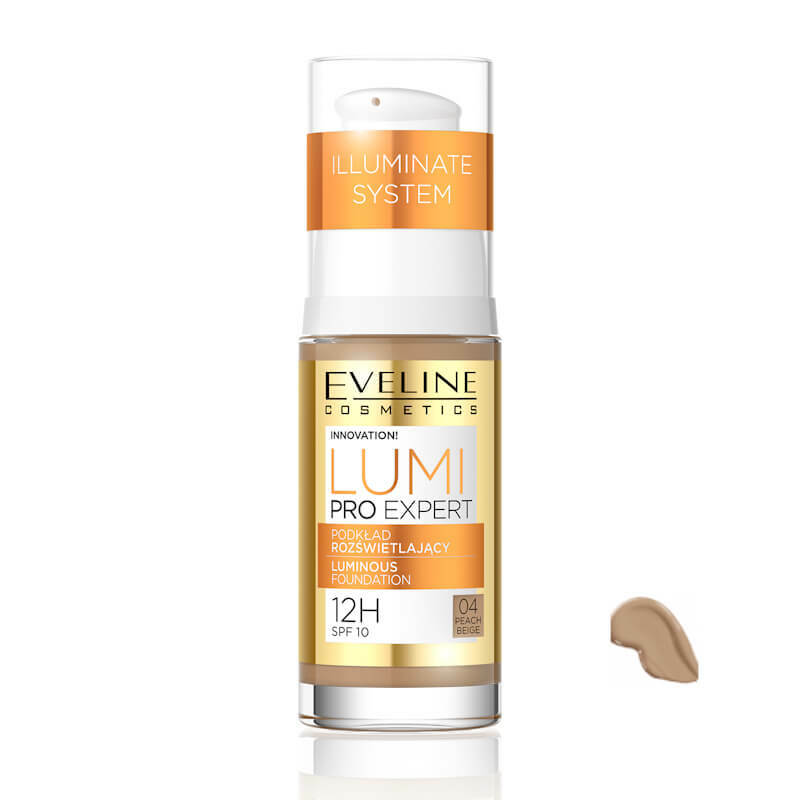 Eveline Cosmetics Lumi Pro Expert Luminous Foundation No. 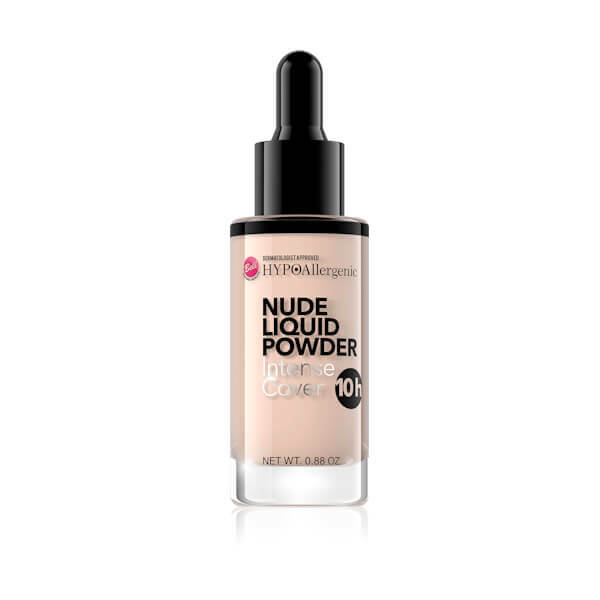 04 Peach Beige 30ml.